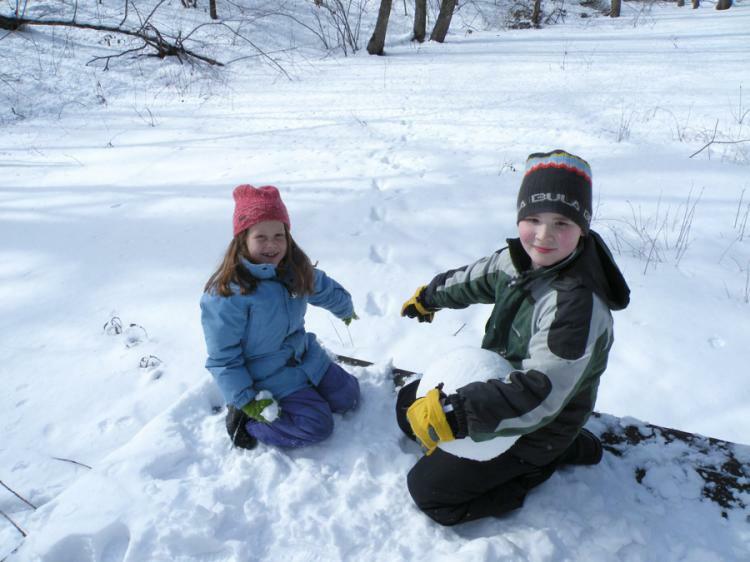 Join us for winter fun and exploration during vacation week! We'll search for the tracks and signs of Broadmoor's many winter creatures, learn how animals survive the winter, play games in the snow, drink hot chocolate, and much more! Sign up for single sessions or all four! See link in registration confirmation email for additional information. Pre-registration required. Online registration available.